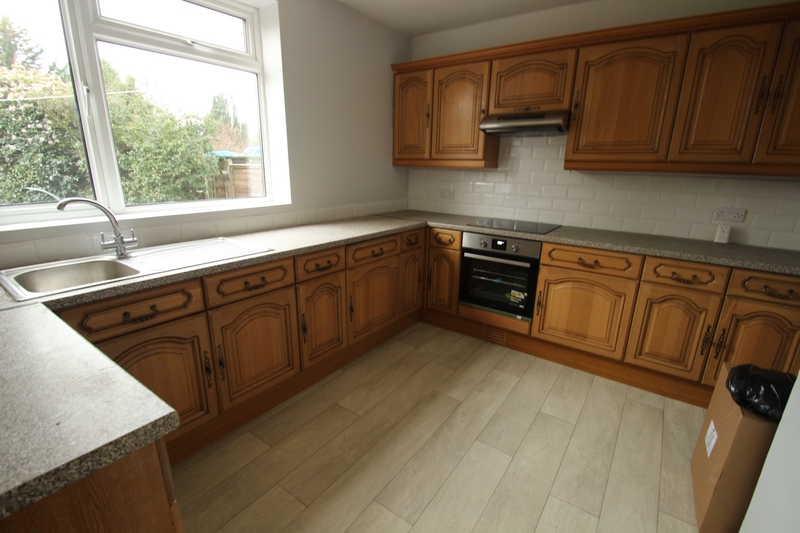 Kenton are delighted to present this attractive semi-detached house situated in a convenient and popular location, available to rent. 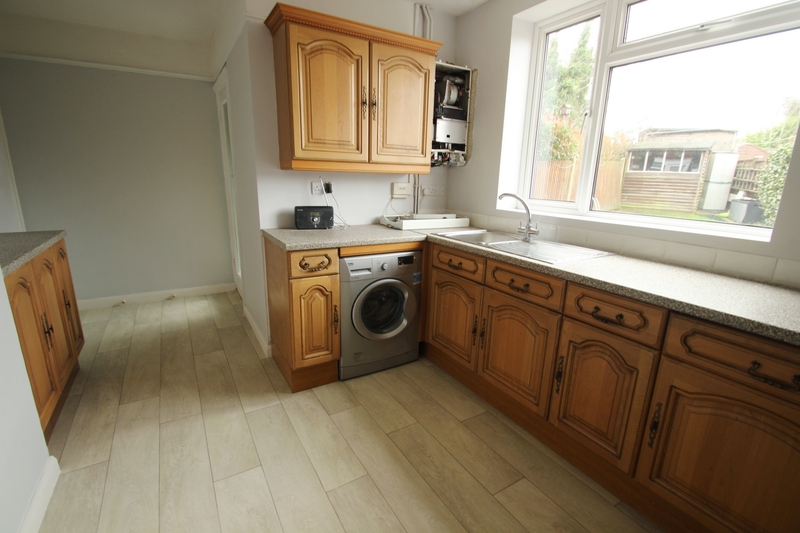 Internally, the property is presented in good condition and neutral decorative order throughout, comprising to the ground floor of a wide and welcoming entrance hall, a spacious living room, a large kitchen with dining space, as well as a utility space and cloakroom. 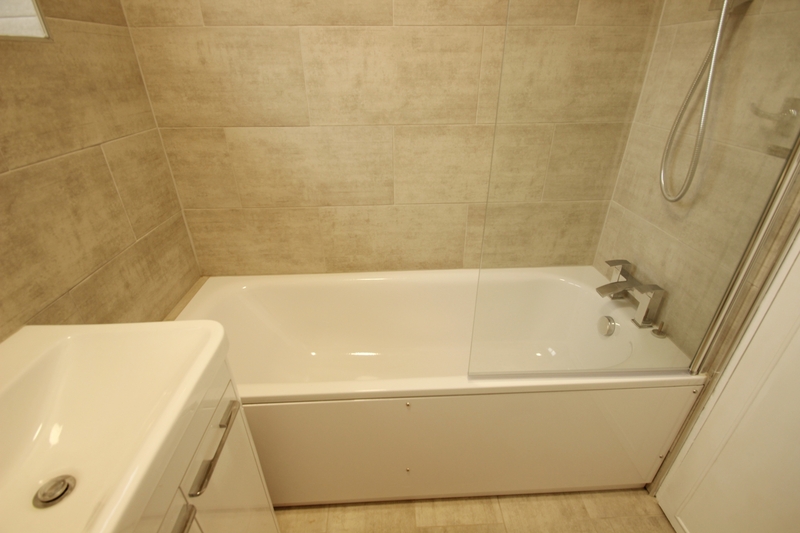 To the first floor you will find three good sized bedrooms and a newly-renovated modern family bathroom. 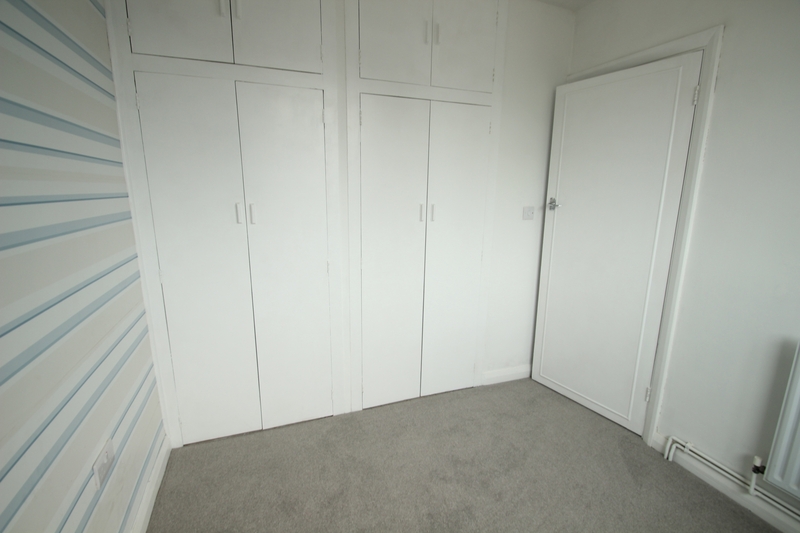 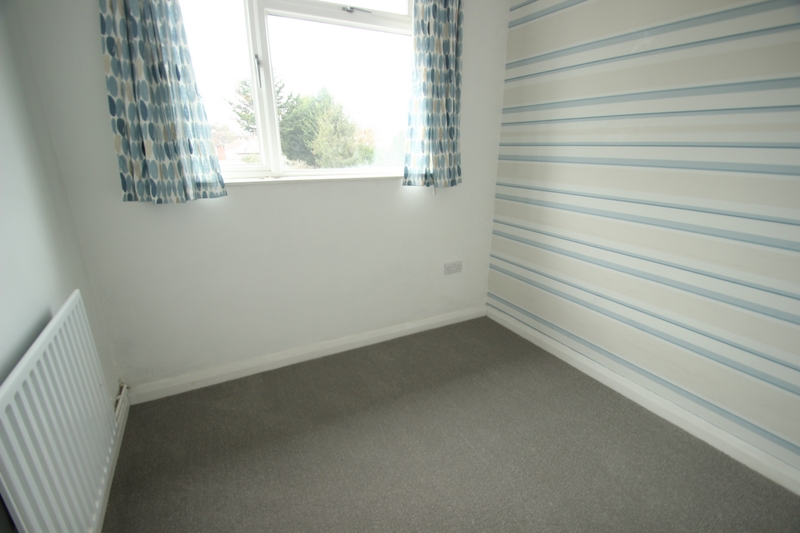 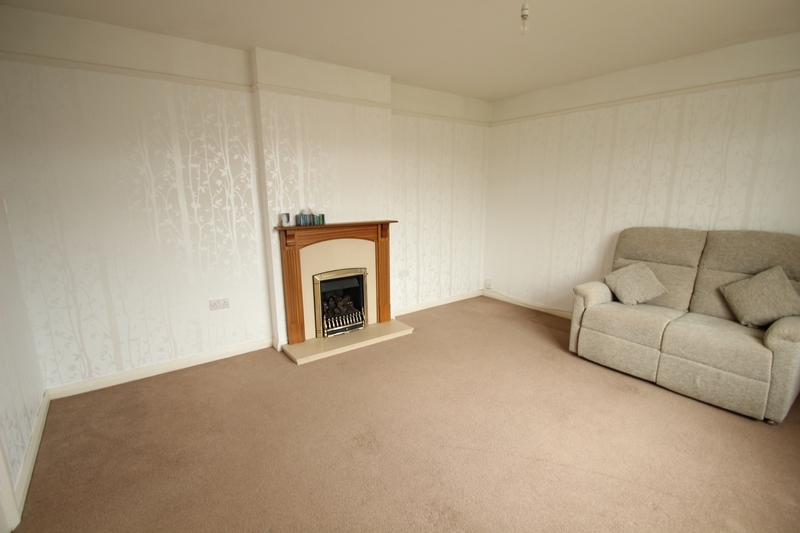 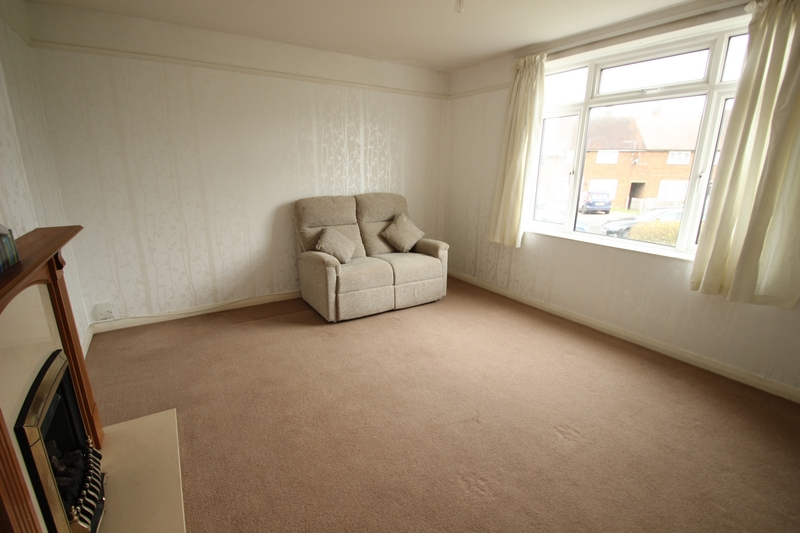 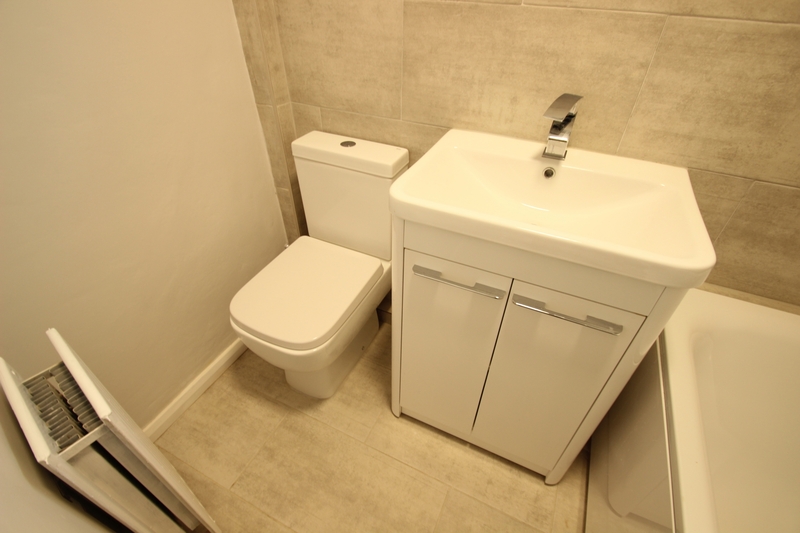 The property also benefits from new carpets and appliances and general re-decoration. 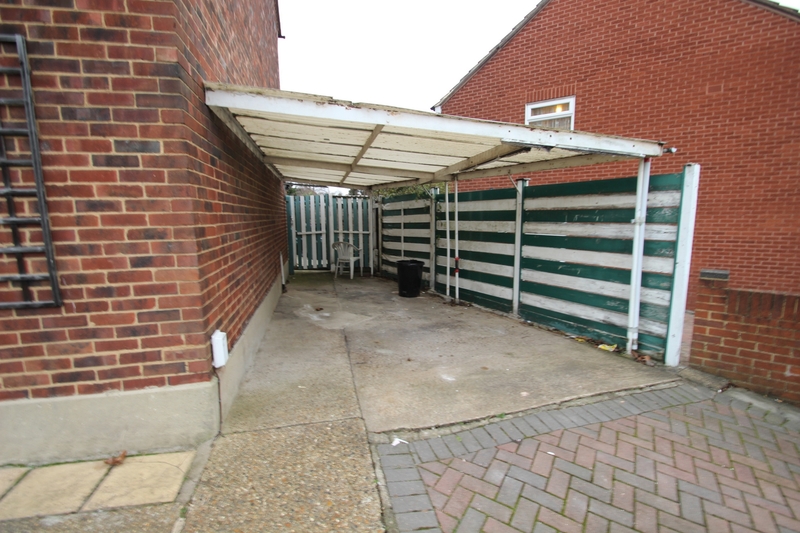 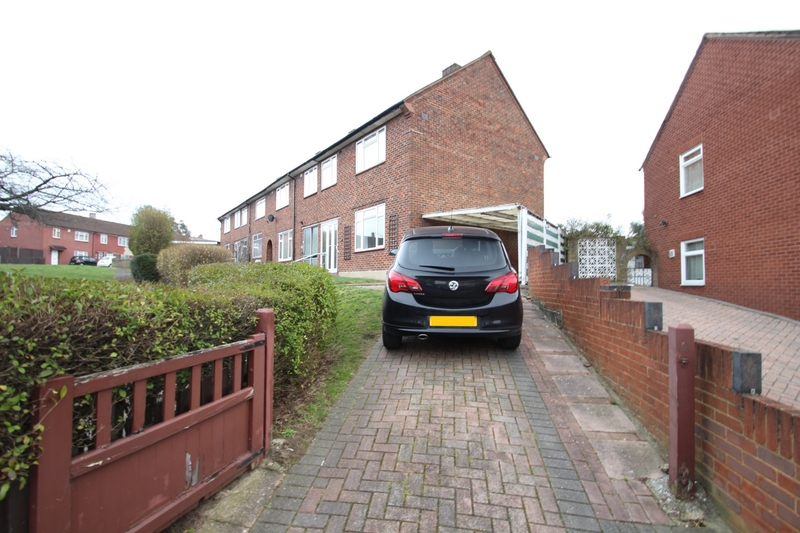 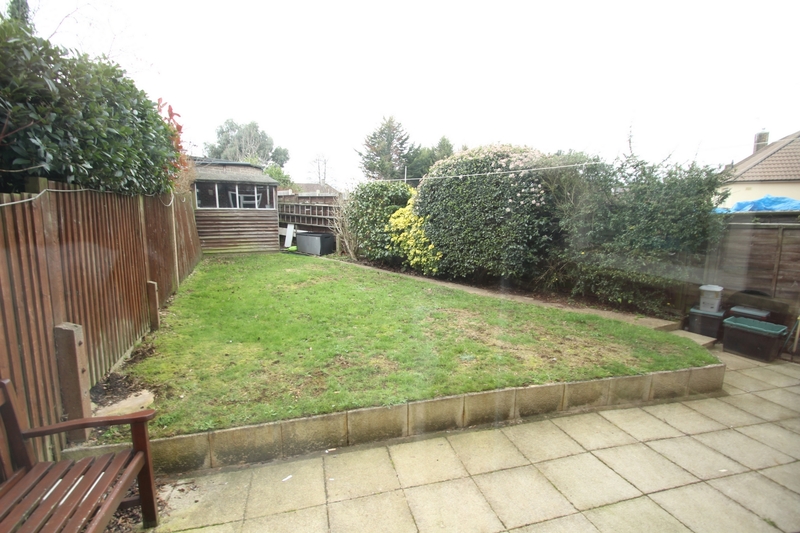 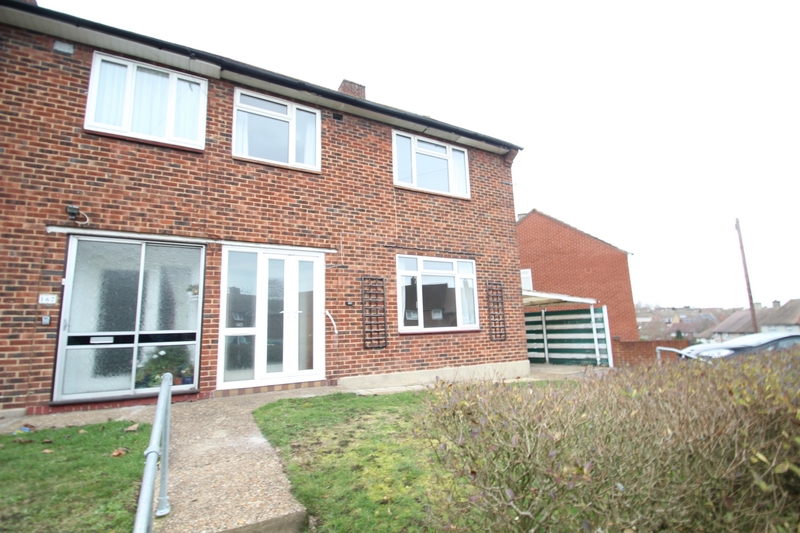 Externally, there is an attractive yet easily maintainable rear garden, in addition to a driveway providing extensive off-street parking for multiple vehicles to the front. 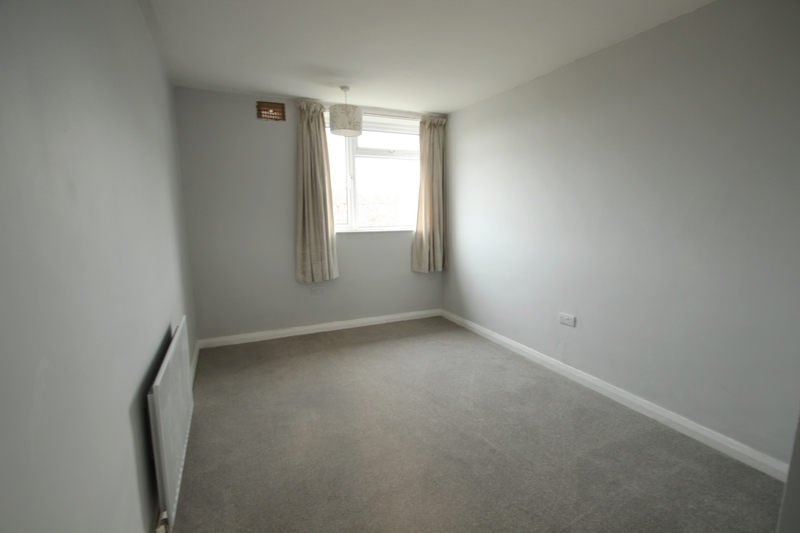 Ravensbury Road is conveniently situated, being within very short walking distance of St. Mary Cray Train Station, providing frequent and direct services into central London, ideal for a commuter. 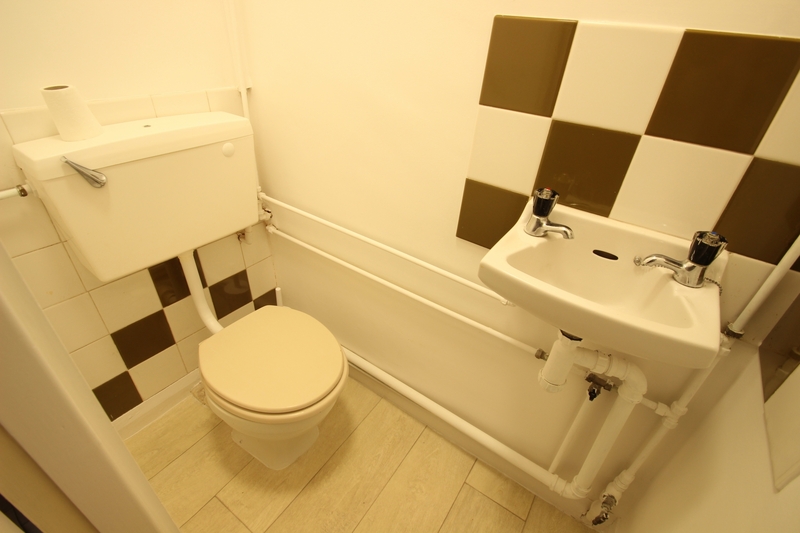 Furthermore some of the area's most popular schools and general amenities can also be found nearby. 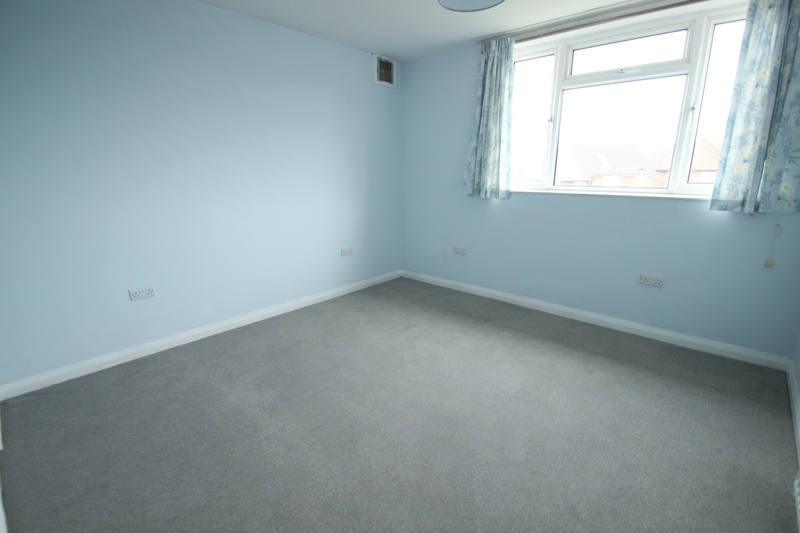 Interest amongst prospective tenants will inevitably be high and we therefore recommend your earliest attention.